Games Like Athena No Hatena? Brick breaker meets bubble shooter in this new super addictive bricks game! Addictive as hell you will always need one more shot! 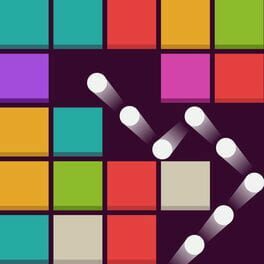 This unique mix between brick breaker and bubble shooter games is the perfect time killer! • Relaxed gameplay, perfect time killer. • Ideal for playing one handed. One finger game. • Unlock new balls with special skills! • Customize your own ball in the Balls Editor! • No wifi or internet? Don't worry, you can play offline! Welcome to Quiz Crossword ! 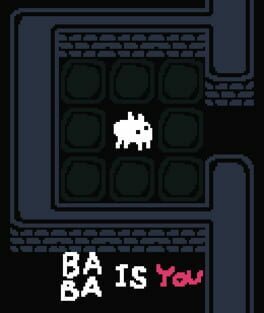 Play this game,you will learn more about yourself than you've in the past time. Play this game,you will discover a genious you！ Through the game ,you can find your perfect career and improve your relationships by understanding about different personality types. 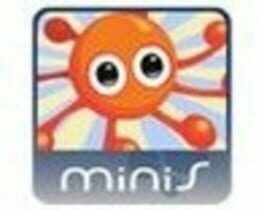 -Very easy to play but very hard to pass all the levels. 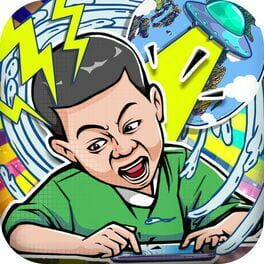 -Whether you are 9 years old or 99 years old, it will be the most addictive game for you! -Don't waste time on hesitation, download now and you will not regret it! >Only 1% of people can guess the meaning of all pictures. Are you that 1% of people? 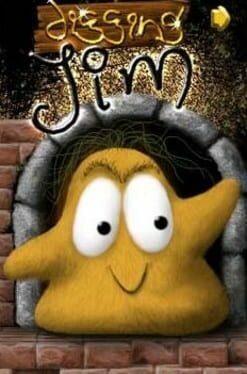 >Can you be the first to pass all the levels? What reward do you get? >Try not to make any mistakes. Can you do it? The answers to all the questions above are waiting for you to unveil them! new additions weekly, 15 hints/day, and 99+ pics quiz. Quiz PRO is a 0.99$/week subscription that provides access to enhanced tools and community content, updated weekly. This subscription auto-renews at the end of each 1-week term at 0.99$, unless cancelled 24-hours in advance. The subscription fee is charged to your iTunes account at confirmation of purchase. You may manage your subscription and turn off auto-renewal by going to your Settings after purchase. No cancellation of the current subscription is allowed during active period. 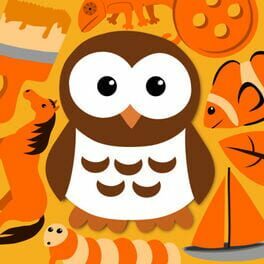 Price Description: Currently, Quiz Crossword subscription price Start from 0.99$/ week. It should be noted that the subscription price of each country may vary, and the price will not be notified if there is any change. Each challenge is unique and the solution is out of box, you need to keep thinking and trying. And you will be tricked and think:”I have to say you are good at set ting a trap”. If you played Tricky Challenge 1, you will feel funny after you play the second one. If you didn’t, you will feel super amazing and change your thinking way when you play it. Including 60 tricky&mind-blowing brain teasers. - The playing way is abnormal but funny. - The answer is obvious simple but usually wrong. 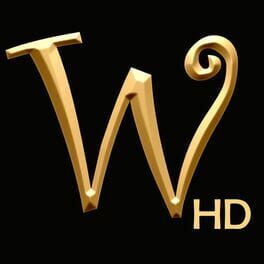 - Simple game genre and interesting special effect. - Play by yourself or with your friends,both of them are Ok.
- No time limit-you can enjoy it on any time and place. 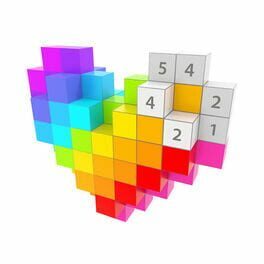 This is a free puzzle game.Spend plenty of time to play free games and relax! WHAT IS FLOW LINES VS. ? 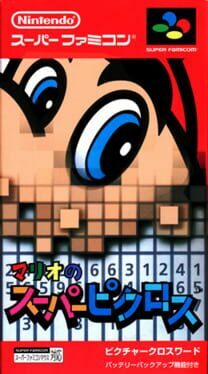 If you like classic puzzle video games for 1 or 2 players... we have a lot of stuff for you! 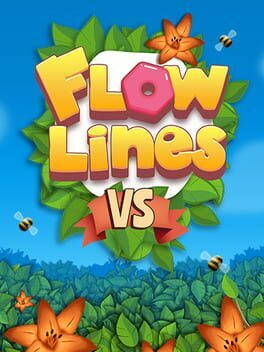 Inspired by the very best in the genre, Flowlines Vs. aims at becoming one of the greatest party games out there. 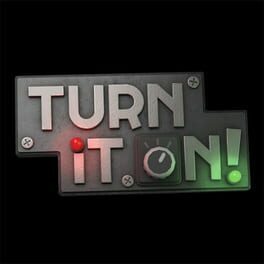 We want players to solve puzzles, to compete with others at it, and to play - everywhere and with everyone. Pair up all the matching sockets on the board by drawing continuous lines, without crossing over other lines or branching off. Cover the entire board while connecting all sockets! 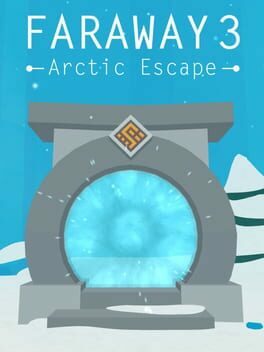 Faraway: Puzzle Escape is an adventure game, a modern tribute to Myst designed for phones and tablets. 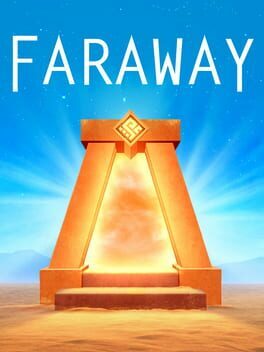 In Faraway you're an adventurer exploring ruins of ancient temples full of challenges and mysterious riddles. The 2D Adventures of Rotating Octopus Character is a twitchy, fast paced platform game which you control with just two buttons. Rotating Octopus Character can’t stop spinning, and he sticks to everything, but he can change direction, and he can jump. 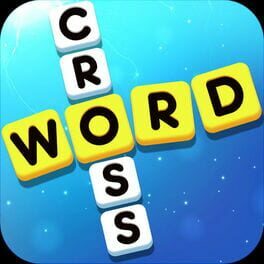 FUN, CHALLENGING and ADDICTIVE - WordWhizzle Connect is a brand new and entirely FREE word game! 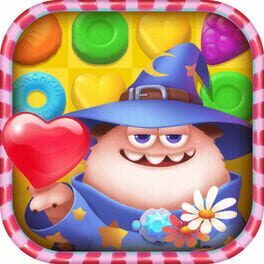 Swipe the screen to CONNECT letters and spell hidden words… Solve all levels to become the ULTIMATE word game MASTER and EXERCISE your BRAIN! Do you have what it takes? 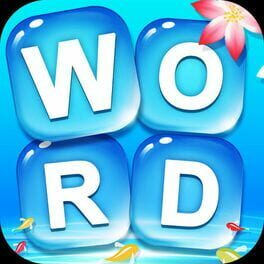 Download WordWhizzle Connect for FREE today and start swiping and spelling your way through hundreds of exciting levels! 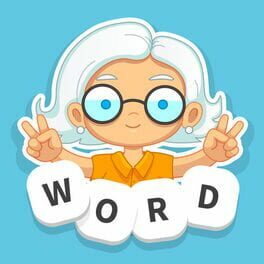 If you enjoy word games you will LOVE WordWhizzle Connect! Color by number is fun for adults as well as kids, but have you ever imaging turning coloring pages Into 3D and color in a brand new angle? Now Voxel offers you the 3D coloring experience, more vivid and interesting! Cool time-lapse video will be generated. Share it out with your friends and family members. Choose from the variety of 3D templates, just follow the number and fill in the colors. Rotate the screen to color in different dimensions. It is important that even youngest can color in 3D, so that they become more aware of what a real world means. Having real objects colored, also, can get the children to better understand what they are studying. You can subscribe for Voxel Unlimited Subscriptions to all features and content offered for purchase within the app. •You can subscribe to a yearly plan ($49.99 billed once a year), a monthly plan ($12.99 billed once a month) or a weekly plan that comes with a free 3 days trial ($4.99 billed once a week after the free trial expires). The prices are in US dollars. Pricing in other countries may vary and actual charges may be converted to your local currency depending on the country of residence. •Subscriptions automatically renew unless auto-renew is turned off at least 24-hours before the end of the current period. 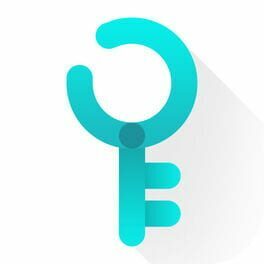 •Account will be charged for renewal within 24-hours prior to the end of the current period, and identify the cost of the renewal. 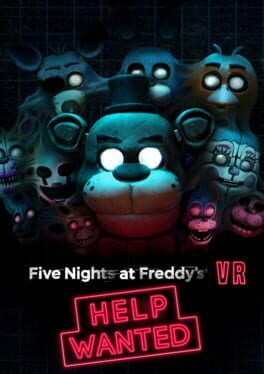 •Subscriptions may be managed by the user and auto-renewal may be turned off by going to the user's Account Settings after purchase. •Any unused portion of a free trial period, if offered, will be forfeited when the user purchases a subscription to that publication, where applicable. How do I restore Voxel subscriptions on new devices? You can tap the 'Restore' button on the subscription page.